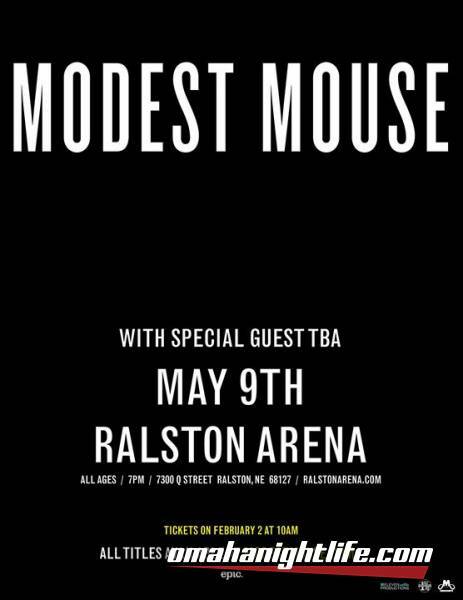 Modest Mouse was formed in 1993 in Issaquah, Washington and over the last decade has become the indie rock standard and one of the few bands capable of treading the narrow path where massive popularity is possible without sacrificing their longtime fans. The most recent Modest Mouse album, We Were Dead Before The Ship Even Sank, was released on March 20, 2007 and immediately entered the Billboard Top 200 chart at #1. On August 4th, 2009 Modest Mouse released a special EP, No One's First, And You're Next. This new EP contains eight songs, six of which were released as limited edition 7" vinyl singles. Also included on the EP is 'King Rat' which was a limited promo-only 7" single free with the purchase of We Were Dead Before The Ship Even Sank in 2007 and 'I've Got It All (Most)' which was the b-side to the 'Float On' single in 2004 and is currently out of print. No One's First, And You're Next debuted at #15 on the Billboard Top 200 and was the #2 Digital Album. 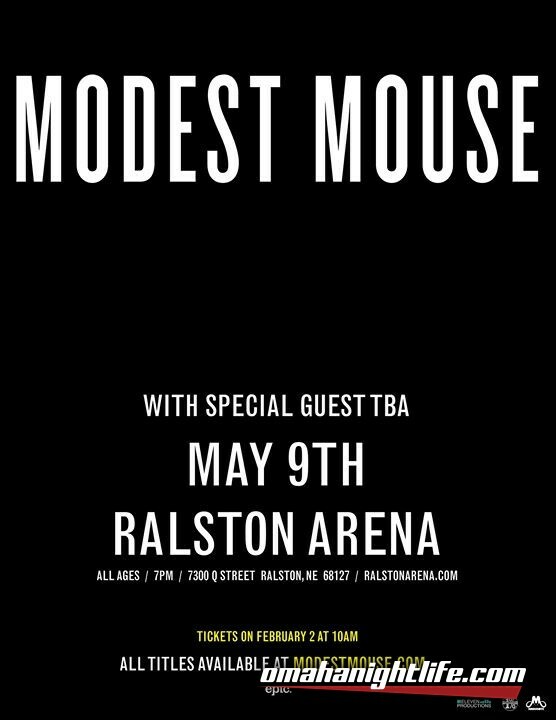 Simultaneous to the EP release, Modest Mouse released the highly anticipated Heath Ledger directed video for 'King Rat," a track also included on the No One's First, And You're Next EP.